In this post, I am going to make a quick review of Micromax Funbook Pro tablet which has created good amount of buzz among consumers in India looking to purchase a 10.1 inch tablet at cheap price. In the newly launched Funbook Pro, we get 10.1 inch capacitive multi-touchscreen display with resolution of 1024*600 (typical netbook-level resolution). The display is vibrant and better than the 7 inch funbook model. The touchscreen is also fairly responsive. You won’t feel any lag in the interface UI as this tablet is powered by 1.2 GHz cortex A8 processor, 1 GB of RAM and 8 GB of inbuilt memory (extendable memory support of upto 32 Gb ). To add to its power, there is Dual Mali 400 graphics unit which is quite good for gaming and image processsing. HD video can be played very smoothly. HDMI out is also there. The display is widescreen type. 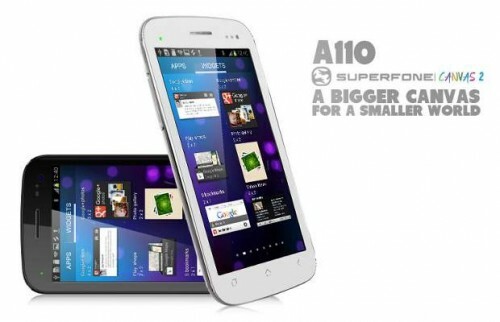 It is ICS (4.0.3) i.e. 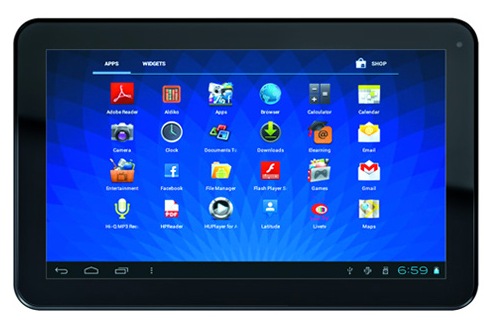 Ice-cream Sandwich android tablet so you won’t feel outdated on it. You’ll get the goodness of ICS version of android OS which supports google chrome browser, new applications, google talk voice and video call, google plus hangouts, etc. For you video-calling needs, it features a 0.3 mp vga front camera (the camera quality is not better). The build quality of this tablet is average. It has wifi but no sim card slot. To use internet, you can connect TATA docomo photon dongle. Browsing web on it has not been a very smooth experience but we hope it might improve in software updates(as it has reasonably good hardware specs for smooth browsing experience). In the box you get, earphones, charger, data cable, touchscreen guard, female usb connector, etc. 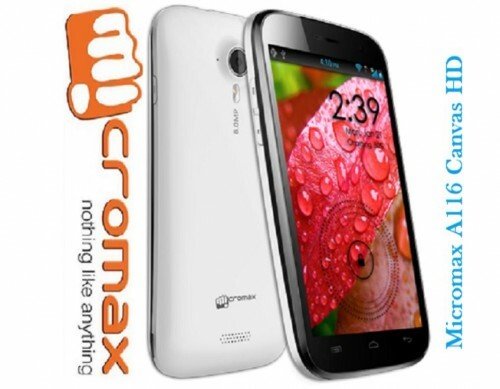 It comes with few exclusive apps from Micromax and to use those, you have to make a micromax account in those apps. It also comes pre-loaded with educational stuff (So it is called FunBook). It is available in slate grey color for purchase on snapdeal.com which is one of India’s trusted shopping and deals websites. 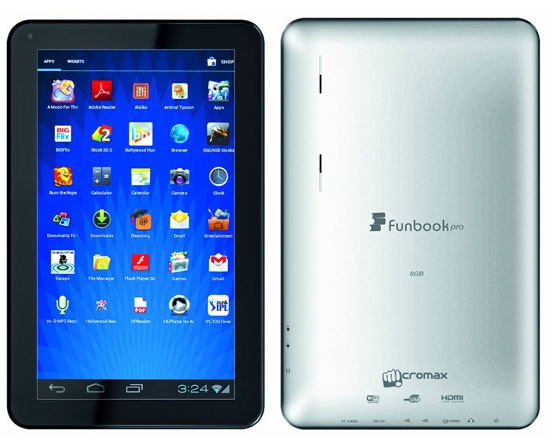 The price of Micromax funbook pro is Rs.9,999 . If you already own 7 inch funbook tablet and are satisfied with the same, you may want to upgrade to funbook pro (Don’t assume that the 3 inch difference in the display size doesn’t matter, when you really compare these two tablets physically, the difference in the size and screen is remarkable). Compared with the tablet king iPad, the screen of funbook pro looks longer since the iPad has somewhat square-like form factor in comparison for this tablet. Verdict : Cheap Price, Average build quality, Affordable tablet with good features but needs certain optimization. Just few days ago, Samsung launched Galaxy Note 10.1 tablet which is much higher in specs and features in comparison to this tablet as Galaxy Note 10.1 tablet is a high-end tablet suitable for those with deep pockets. You can read about features and specifications of Samsung Galaxy Note Tablet which is not yet available for sale in India but will soon be available and the price will be around Rs 35,000 or higher.